It is well known that people with ADHD often suffer from other psychiatric disorders in addition to ADHD. ADHD is also associated with increased risk for non-psychiatric disorders. Adults with ADHD are more likely to suffer from asthma, obesity, migraine and different sleep disorders compared to adults without ADHD. 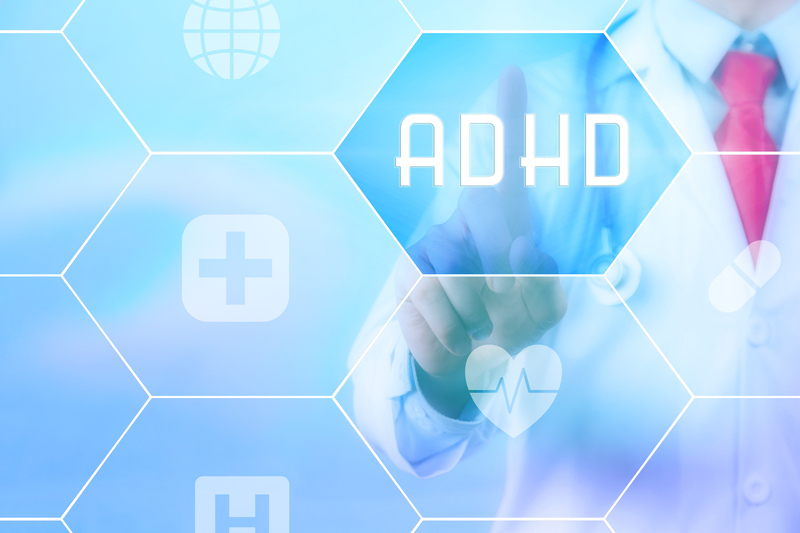 Several other disorders might be associated with ADHD in adults, but more research is needed to clarify these associations. Treatment of medical disorders may improve ADHD symptoms. This is important to consider when assessing and treating ADHD. Adult ADHD and Comorbid Somatic Disease: A Systematic Literature Review.